Every kind of musician - young and old, amateur and professional, of every musical persuasion - are welcomed to pour into the streets of their neighborhood to share their music with friends and strangers alike. Beginning in 1982 in France, Make Music Day has since evolved into a music festival that is unlike any other. Every kind of musician - young and old, amateur and professional, of every musical persuasion - are welcomed to pour into the streets of their neighborhood to share their music with friends and strangers alike. The experience is free and open to the public, making it not only a fun celebration but a day of community that unites us all through this universal form of expression. The mission of the Italian Cultural Institute in Los Angeles has always been to promote Italy in America through all of its areas of cultural richness. As the inventors of opera and various instruments, music is a field that Italians have excelled in throughout the centuries. In conjunction with the 2017 Year of Mexico in Los Angeles, an initiative that includes a series of events dedicated to the important cultural exchange between Mexico and Southern California, the Italian Cultural Institute will host an evening of international classical music presented in collaboration with the Consulate General of Mexico and the Los Angeles Virtuosi orchestra. 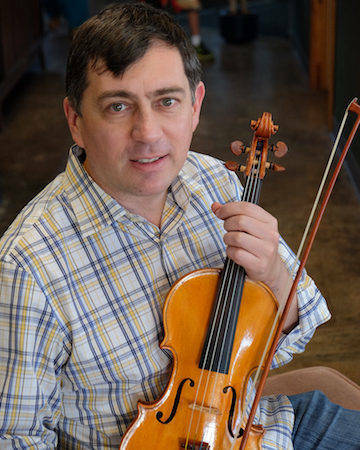 A concert will feature the performance of an Italian repertoire by Maestro Roberto Cani, First Violin and LA Opera Concertmaster, accompanied by the pianist Mitsuko Morikawa. Roberto Cani is a native of Milan and has studied violin at the Milan Conservatory of Music before performing as guest concertmaster for the prestigious London and La Scala Philharmonics. He also has performed as a soloist with the Moscow Philharmonic, the Orchestra of La Scala in Milan, and Belgrade Orchestra on top of receiving numerous national and international awards. He will be joined by Mitsuki Morikawa, Japanese-born pianist and harpsichordist who studied at the Toho School of Music. 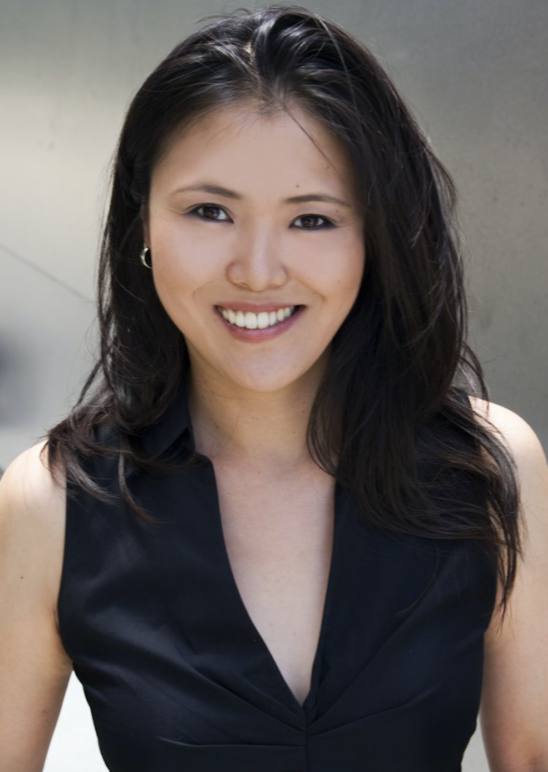 She has collaborated with highly acclaimed musicians from a vast array of genres spanning instrumental music, vocal music, musical theater and chamber ensembles. 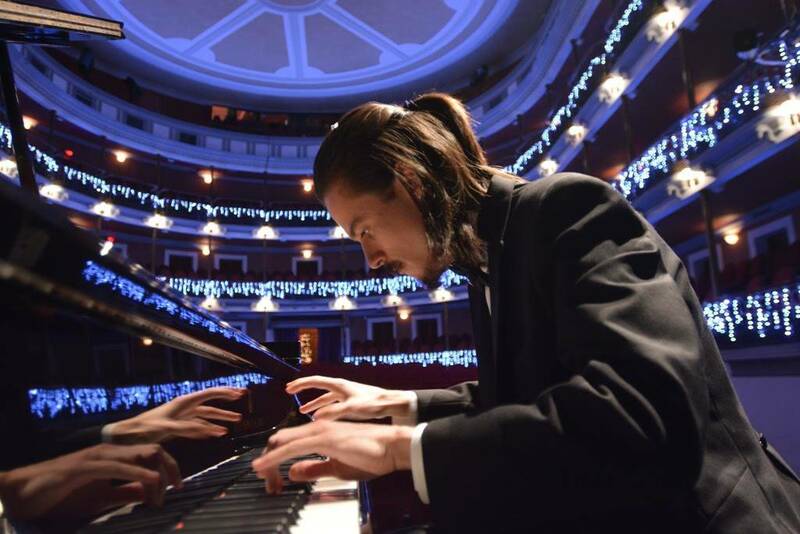 Originally from Yucatan, Mexico, pianist Gavin Gamboa is also scheduled to perform at the Italian Cultural Institute. He is well known for his eclectic style that combines traditional classical music with electronic and folk influences.